The under-publicised story of the trailblazing artist-executive from Seattle is well worth telling in some detail. In February 1958, 'The Adventures of Ozzie and Harriet' was in its sixth series and its teenage star was on singing duty. 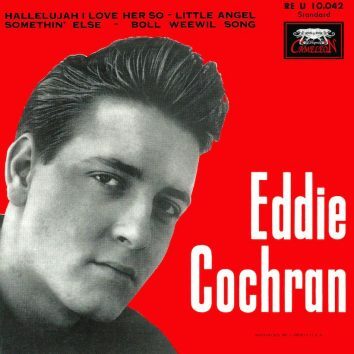 'Hallelujah, I Love Her So,' the last hit that Eddie was able to see climbing the UK charts, entered the UK charts on 22 January 1960. ‘Three Steps To Heaven’ became a posthumous number-one hit in the UK for rock’n’roll pioneer Eddie Cochran, recorded shortly before his tragic passing. As the first man to manage the group's business affairs, Williams was a key figure in their early development. 'Your Cheatin' Heart,' Hank's posthumous country No. 1 of 1953, got a soulful makeover from The Genius. An appreciation of the British TV producer, actor, producer and force of nature. When Sam told us about being alone on yet 'Another Saturday Night,' everybody listened, including the Londoner we came to call Cat. 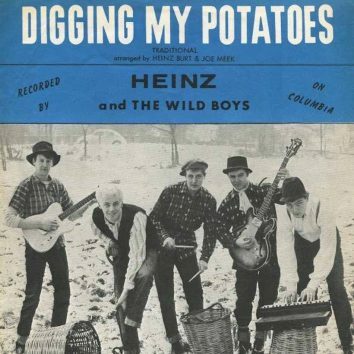 What Was Gene Vincent’s Other Hit? On 19 August 1957, Gene entered the US singles chart with what became his only other US top 20 hit, 'Lotta Lovin''. 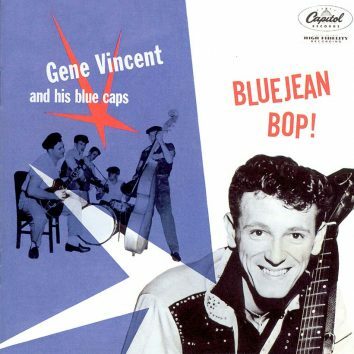 Is Gene Vincent’s ‘Bluejean Bop!’ The Best Debut Album Ever? Who was more authentically rock’n’roll than Gene Vincent? 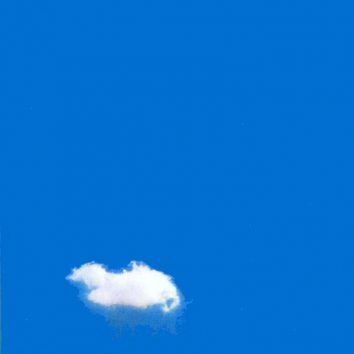 ‘Bluejean Bop!’ has a reasonable claim to be the best debut album ever – it really is that good. 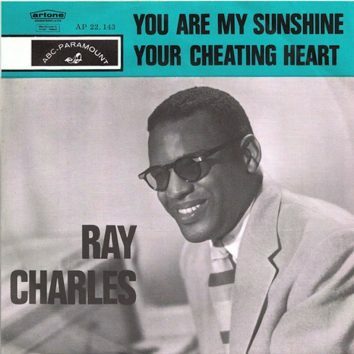 'Hey Good Lookin'' inspired more than one hundred cover versions, including one that soon bagged the pop chart honours.